Are you ready to finally recover your peace of mind? We are living in a time where betrayal abounds. Tragically, most of know or know of someone who has been scarred by the betrayal bandit. Explore the different kinds of betrayal while connecting with the experiences of others. 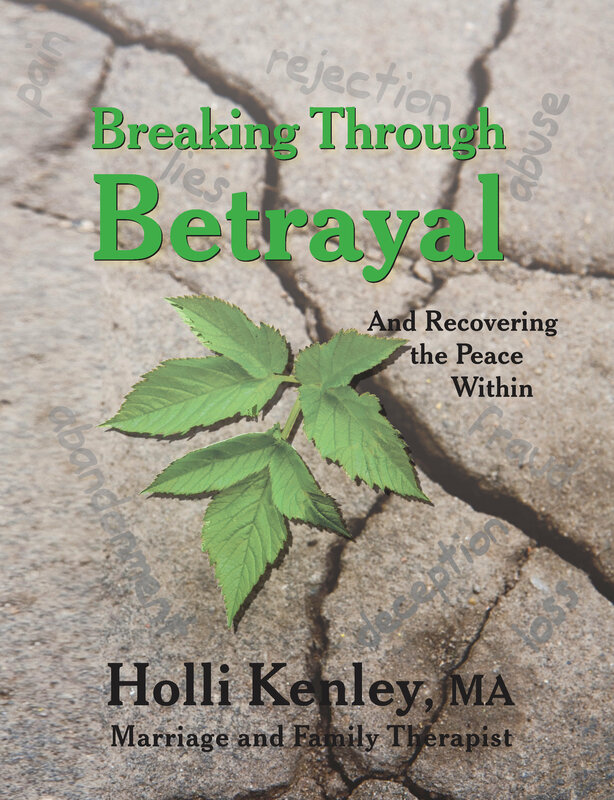 Unravel the emotions and behaviors that accompany betrayal injury and explore the factors which contribute to the intensity and duration of symptoms. 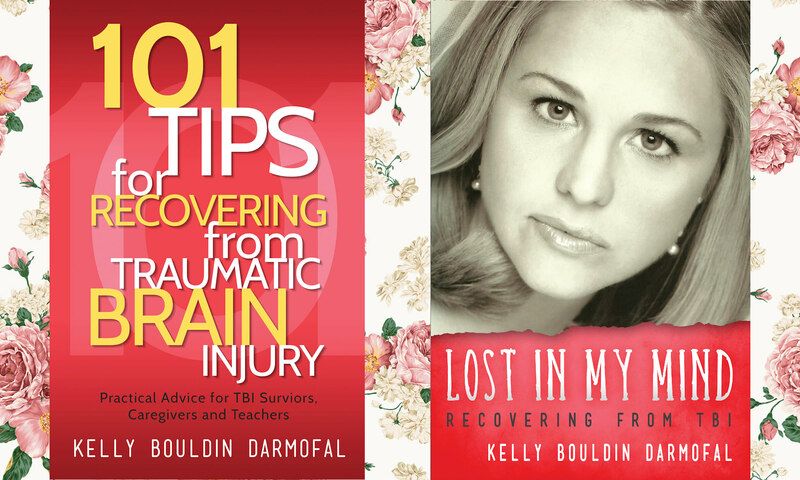 Empower yourself by embracing an interactive healing process tailored specifically for recovery from betrayal injury. Revive and restore your mind, body, and spirit through a series of activities, exercises, and self-assessments which provide tools for renewal, as well as working through relapse or re-injury. Reclaim your rightful sense of self. center, and in private practice.